The disappearance of 43 students from the Ayotzinapa school in Iguala in September has sparked the most significant mass movement in Mexico in decades. 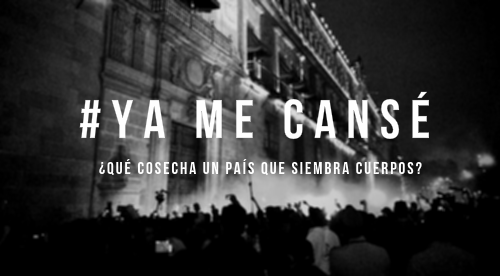 Under the banner of ‘ya me cansé,’ or ‘i’ve had enough,’ an enormous number of Mexico’s youth have taken to the streets over the last months to demand justice for issues of corruption within the Peña Nieto government. The movement has garnered worldwide attention, with 43 cities across the United States recently joining Mexico for a day of action. With locals on over 150 campuses, United Students Against Sweatshops is a national student labor organization fighting for workers’ rights. USAS’ campaigning is centred on three areas: garment worker solidarity, justice for campus workers and justice in public education. Their work to expose exploitation in the Bangladeshi garment industry and across the global south has effectively brought attention to workers rights across US campuses. Find out more about USAS. 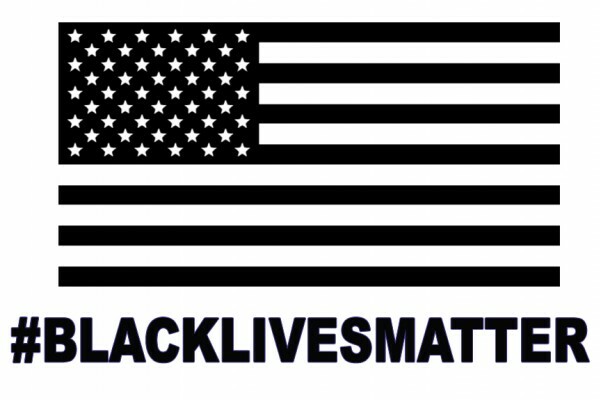 Black Lives Matter was created in 2012 after the acquittal of Trayvon Martin’s murderer, George Zimmerman. With the recent slayings of Michael Brown, Eric Garner at the hands of police officers who were subsequently non-indicted, this broad movement continues to gain ground by demanding meaningful recognition and action on racial profiling and police brutality. Many of the political changes initiated by the Arab Spring have negatively affected struggles for gender equality. However, amongst younger age groups in the parts of the Arab world, a new grassroots political discourse has emerged which seeks to transform gender relations. 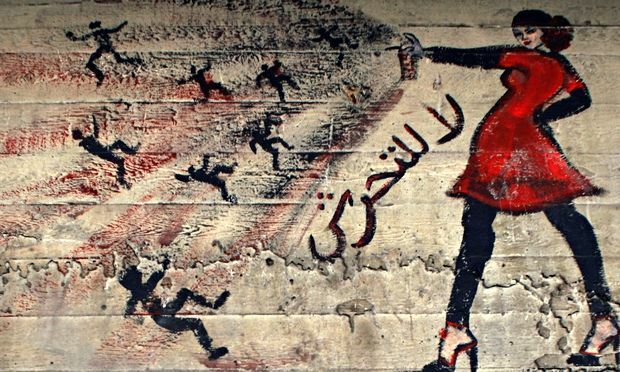 In Egypt, the groups Basma, Against Harassment and I Saw Harassment have gained national attention for their interventionist approach to sexual harassment and assault against women activists. In Morocco, the February 20 movement has effectively promoted greater gender balance within its ranks, with women playing a key role as public representatives.